In How to Speak CEO, 2014 Infusionsoft Most Helpful Partner, Kim Snider, gives an in-depth presentation on the nuances of thinking, speaking and acting like a CEO. 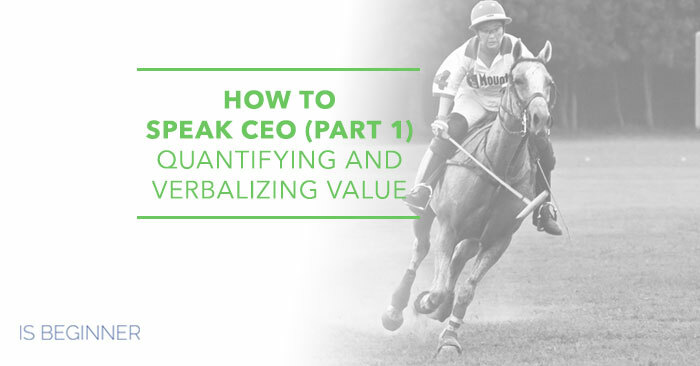 Kim shares powerful insights on the importance of quantifying and verbalizing value in order to achieve business objectives. 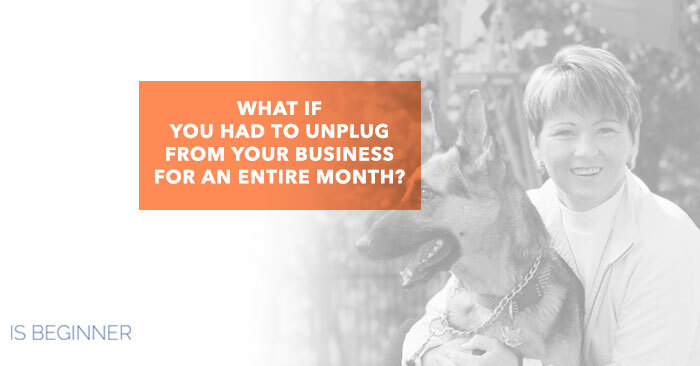 … ..
What If You Had To Unplug From Your Business For An Entire Month? Do You Have A Lifestyle Business? My business is a lifestyle business. So were the other nine businesses I have started. I bet yours is too, whether you call it that or not. I break small businesses into two categories: lifestyle businesses and payday businesses. My definition of a “lifestyle business” is a closely held small business with no planned exit. This makes up the majority of small businesses in the … ..